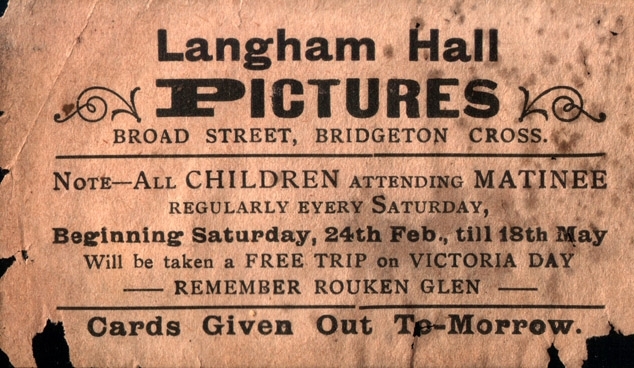 Short-lived cinema in an existing hall. Open in 1912 as Glass's Glorious and Bright Pictures, run by manager Herbert Glass, who advertised showings twice nightly at 'People's Popular Prices'. 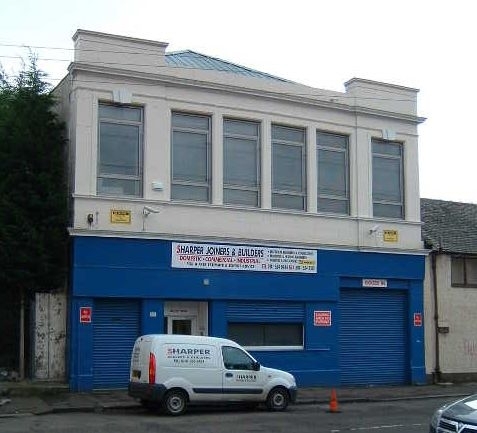 Building has been completely modernised, and is now a workshop. Photo above courtest Frank Watson.